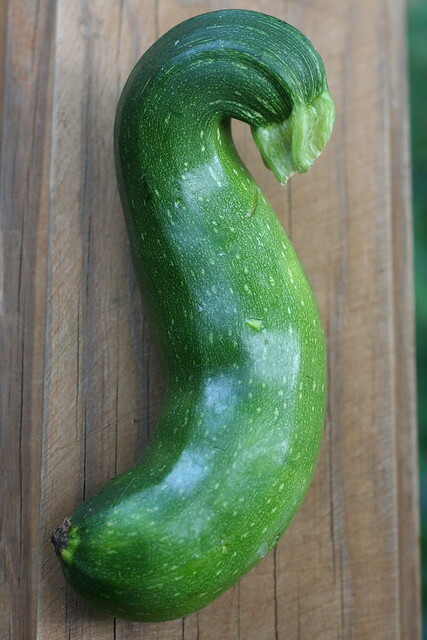 I’ve often posted pictures of fruits and vegetables shaped like letters on this blog. You know, alphabet produce. Until now, I’ve just shared the oddities that I’ve found at farmers’ markets and in my home garden, but I haven’t sought contributions from the outside world. That’s about to change. Ssssssend me a letter like this! As of this very moment, I’m trying to create a full produce alphabet. And here’s where you come in: Please send me your pics of fruit and vegetables that look like letters! Anything from A-Z! 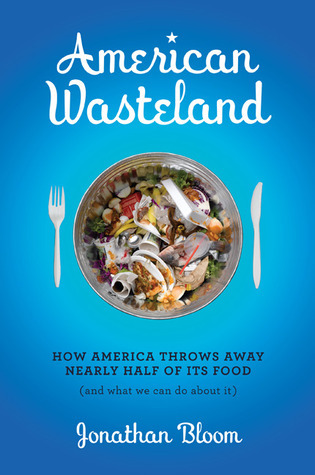 Tweet them to @WastedFood or submit them to the Wasted Food Facebook page and please use the hashtag #AlphabetProduce. I’m working on this project with Portland State University PhD student Renee Curtis (@PDXFoodRecovery) and Jordan Figueiredo of @UglyFruitAndVeg. We plan to curate the images into a full alphabet poster. Ideally, we’ll make this poster available as a download and also get it into as many schools as possible. But to do that, we need your pictures! So give it a try, Twitterverse. Let the letters fly, Facebook. And remember, without your help, there will be no Produce Alphabet! This entry was posted in Alphabet Produce, Campaigns, Farmers' Market, Garden and tagged ABC, ABCProduce, alphabet fruit, alphabet produce, alphabet veg, food waste, Jonathan Bloom, oddities, Renee Curtis, ugly alphabet, ugly fruit and veg, ugly produce, Wasted Food. Bookmark the permalink. Both comments and trackbacks are currently closed.